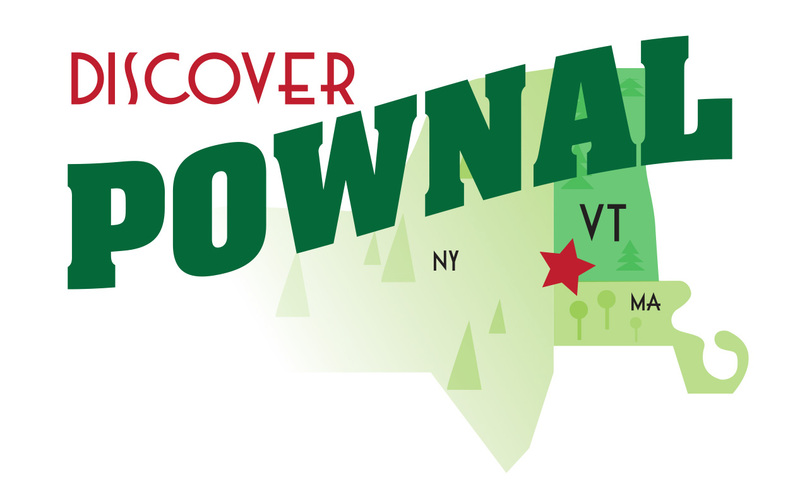 As the host of a former horse and dog racing track, a wire coating facility and a tannery, Pownal was once home to many more jobs and greater economic activity. While some of the buildings remain, much of the economic activity has slipped away over time. The TAM recycling facility in Pownal provides an example of how a pre-existing structure can be re-developed in a way that utilizes existing infrastructure, creates local jobs, increases the property tax base, and provides an important regional service. The Economic Development Task Force has been convened to recruit additional economic activity to Pownal. Business incubation and the re-development of existing sites, including but not limited to the racetrack, the Mack Molding facility, and the gas station/vacation cottage property at the corner of Rte. 7 and 346 are the focus of this group’s work.